AMMONNEWS - Moderate summer conditions are expected to prevail Monday in the hilly areas and the plains and hot in the Jordan Valley and the Dead Sea, the Jordan Meteorological Department (JMD) said in its daily brief. As we head into Tuesday, moderate summer conditions are expected to continue in the mountainous areas, but it will remain relatively hot in the Badia, and hot in the Jordan valley and the port city Aqaba. Similar weather conditions are expected on Wednesday. 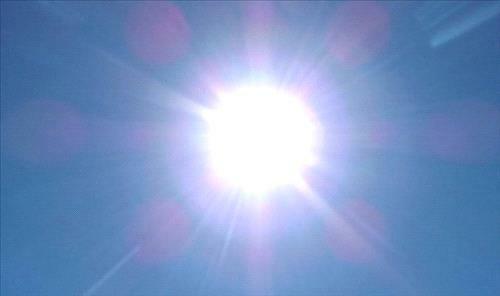 Maximum temperatures in Amman for the coming three days will reach a high of 32 degrees Celsius and a low of 20. Mercury levels in the northern region will record a high of 31 degrees Celsius, dropping down to 21 degrees, while it will be hotter in the port city of Aqaba where thermometers will soar to 40 degrees Celsius, sliding to 28 degrees at night.